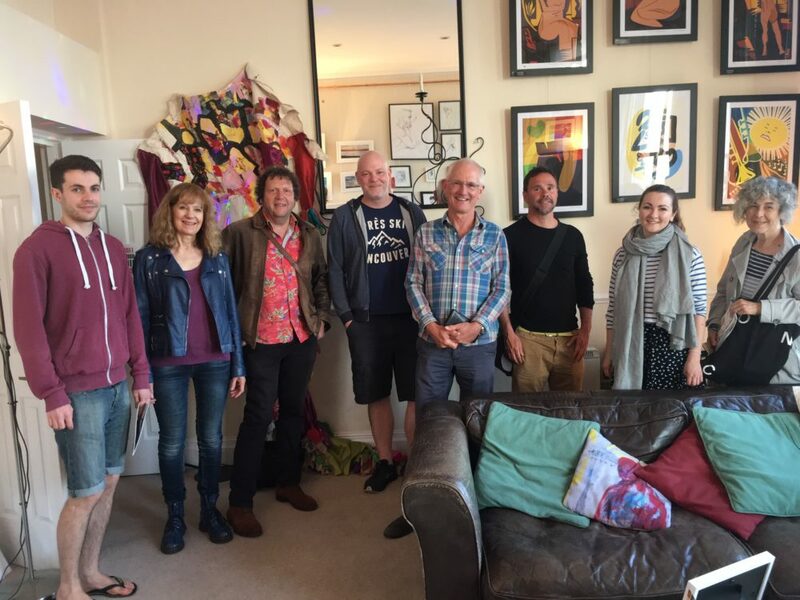 Kemptown Arts (Association) is a group of local artists in Kemptown, Brighton. We produce promotional material for the Kemptown Arts Trail as part of the Artists Open Houses Festival. We work to support artists and promote the work of our members. Membership gives you gallery space on our website and the opportunity to be seen on our social media platforms. It’s also great to meet up with other artists in the area on a regular basis to share news and information. At only £15 a year it gives all local artists a presence on the web, and links to individual websites and platforms. If you’d like to join the Association, please send an email to [email protected].